Looking for an ‘off-the-shelf’ music module designed for post Junior Cycle music students as well as for newcomers to the subject? Interested in the human voice and how students can explore this instrument? 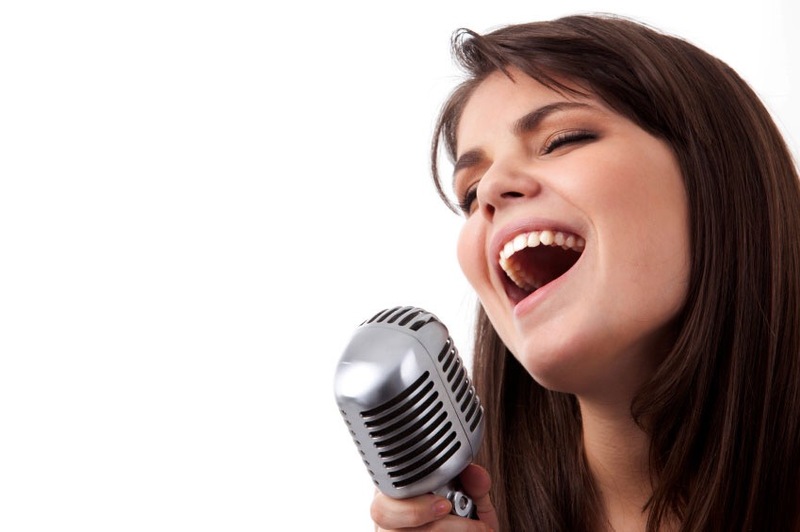 VOICE IT is a practical, hands-on module which explores the voice beyond the concept of singing. The module uses the voice to explore performance as well as Physiology, Personal/ Social Development and Science. See some revealing videos on vocal physiology for use in your classroom. Engage in some think, pair, share and group work inspired by the concept of the voice as the embodiment of each individual. Explore the potential of your voice. Experience some practical ways to protect your voice in the classroom. Compose using vocal graphic scores. Explore some hints and tips for supporting boys to sing. Experience some Inuit throat singing. Participants will receive access to a variety of links, worksheets, video files and performance material especially designed for mixed ability Transition Year groups.